A 20-year-old man passed away at a local hospital after he suffered critical injuries sustained in a hit-and-run car accident. At approximately 2 a.m. on Saturday, July 21st, the Harlingen Police Department found a young man lying on the roadway. 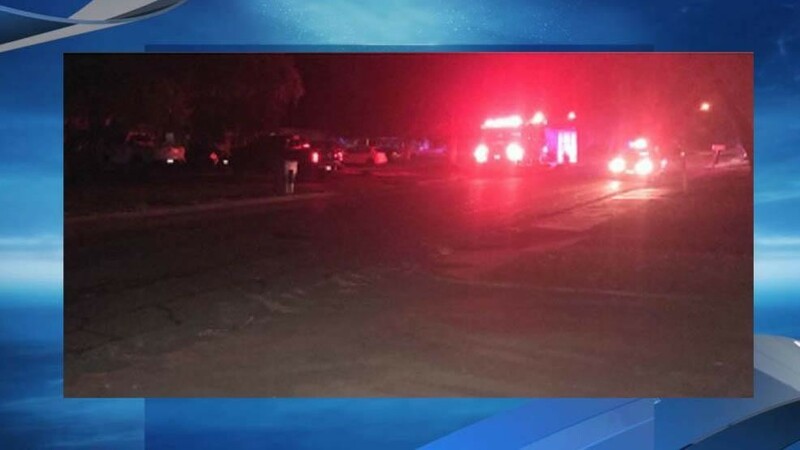 It is believed that he was struck by a dark-colored pickup truck that was heading west on the 400 block of West Taft Avenue in Harlingen. The young man was rushed to the local hospital where he perished from his injuries. Police are looking for a pickup which may have suffered front-end damage. The Harlingen Police Highway Enforcement Unit and Major Crimes Unit is currently investigating the tragic incident. Since 2006, hit-and-run accidents have risen in number, and Texas is in the top 10 states where hit-and-run fatalities are rampant. Recently, Valley Central ran an article highlighting a study conducted by the American Automobile Association (AAA) regarding hit-and-runs, and the findings were staggering. This study cited that a 30 percent rise occurred in Texas alone between 2015 to 2016. Every year since 2006, an average of 682,000 crashes have occurred. Nearly 65 percent of those killed in a hit-and-run are pedestrians and bicyclists. The truly astonishing part? Weslaco police reported the average had risen from 200 to 250 hit-and-run crashes. They believe that since Texas ranks high in DWI arrests, hit-and-runs occur because someone is intoxicated, and in an effort to evade prosecution, they flee the scene. The responsible party may also be missing a valid driver’s license and/or may not be insured. Be Aware of Your Surroundings – Pedestrians may walk or run out to the street without warning, especially near schools and parking lots. Have a Little Patience With Pedestrians – Pedestrians and bicyclists need more space on the road. When passing them, give them as much space as you possibly can while staying safe yourself. Be Courteous – As a driver, you should always give pedestrians and bicyclists at a crosswalk the right of way. Yield to them, even if they aren’t crossing in a designated area. Don’t suffer in silence. If you or someone you love has fallen victim to a hit-and-run accident, you may be able to recover compensation. J. Gonzalez of the J. Gonzalez Injury Attorneys has made it his life duty to protect those that would be taken advantage of. Let him and his team of Rio Grande Valley car accident attorneys fight for your rights if you have been injured by a negligent driver. Don’t suffer in silence. Contact us at any of our McAllen, Brownsville, or Rio Grande City locations today!